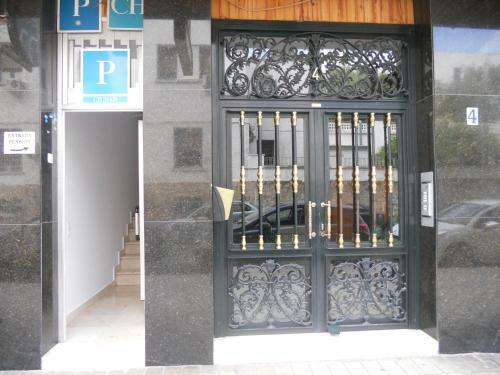 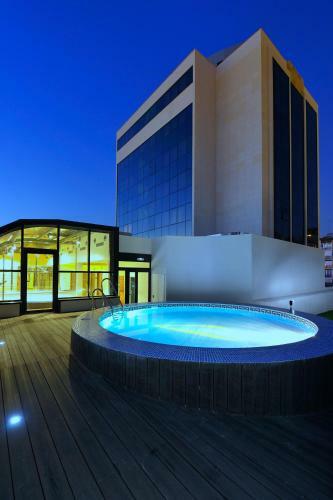 Situated next to Granada Bus Station, this modern hotel offers a gym and a 24-hour café. 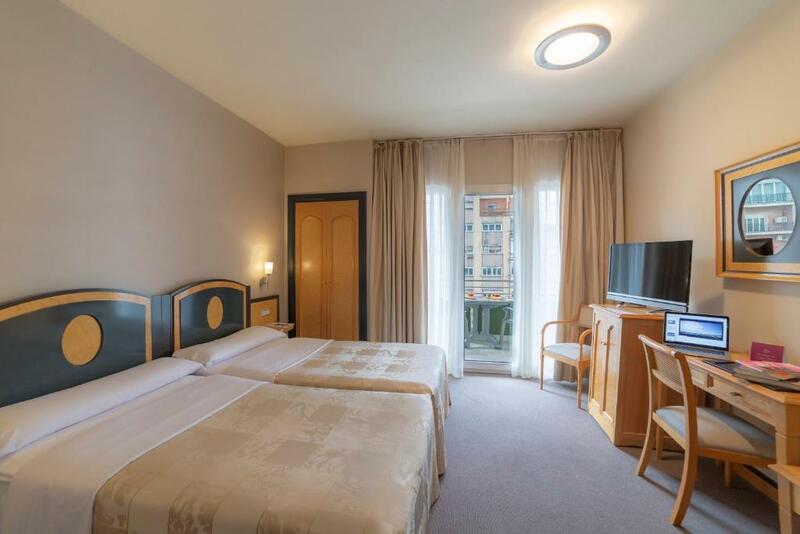 Each bright, air-conditioned room offers free WiFi and free bottled water. 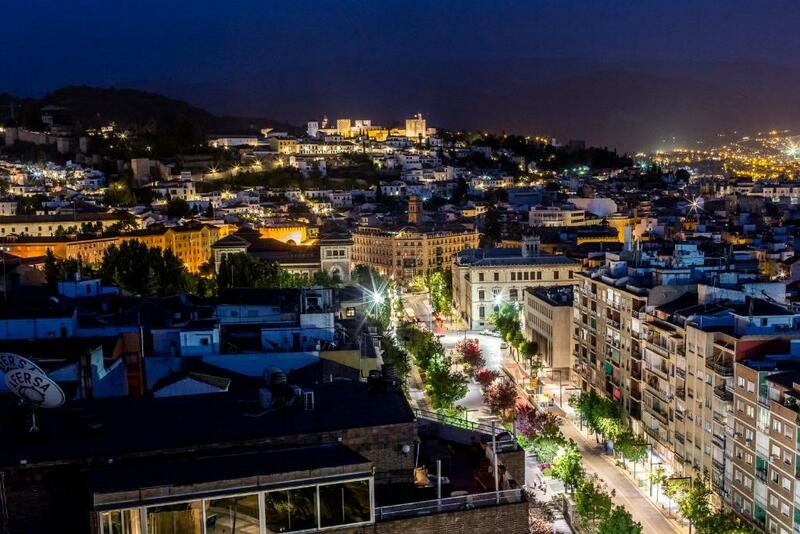 The city-centre Hotel Elena María is set on one of Granada’s main streets, allowing easy access to the city’s many impressive historic sights and bustling tapas bars. 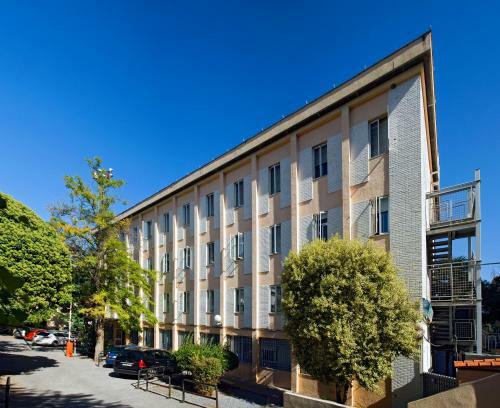 Albergue Inturjoven Granada is located next to Camino de Ronda Avenue in Granada, 200 metres from the train station. 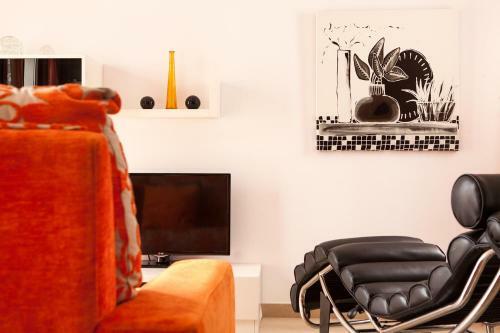 It offers simple, air-conditioned rooms and a 24-hour front desk. 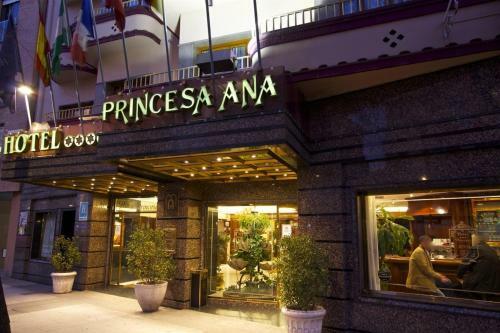 This hotel is 2925 metres from the Alhambra entrance, 1826 metres from Plaza Nueva (the absolute centre of Granada), 428 metres from the train station and 1836 metres from the bus station. 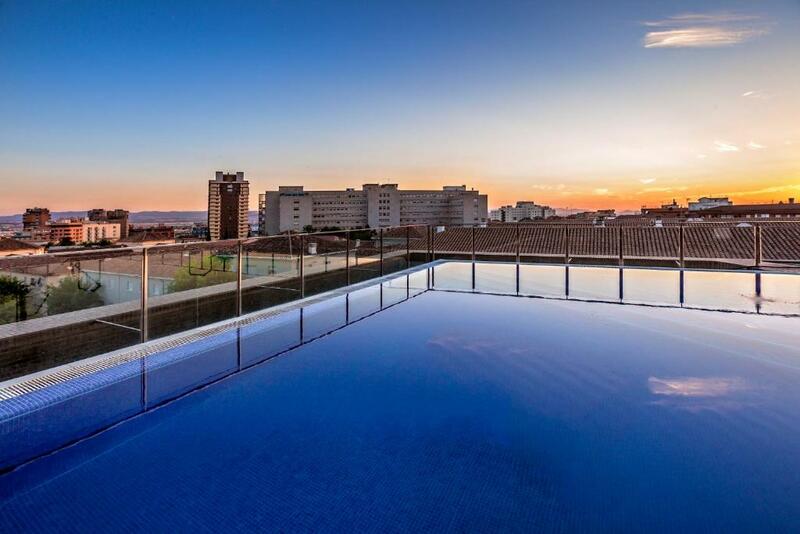 Featuring a terrace, Real de Cartuja Apartments & Suites offers apartments in Granada. 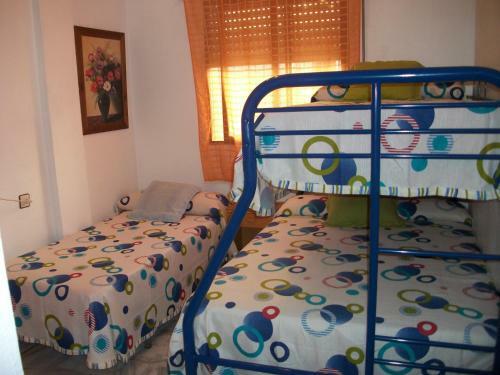 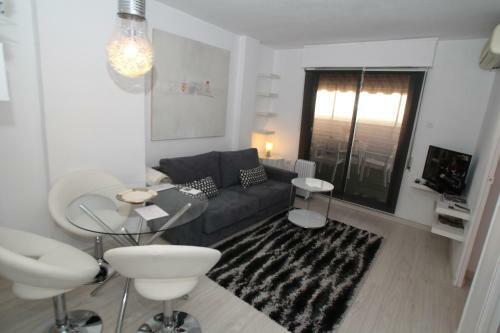 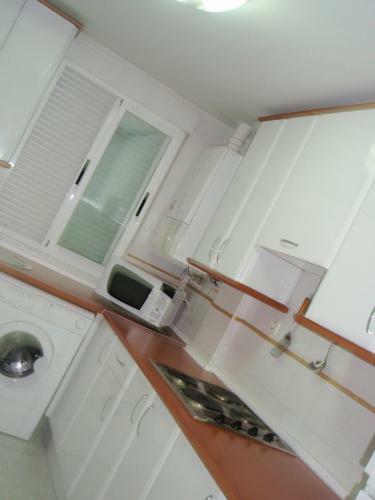 It is located next to Granada’s Triunfo Gardens and 300 metres from the Albayzín district. 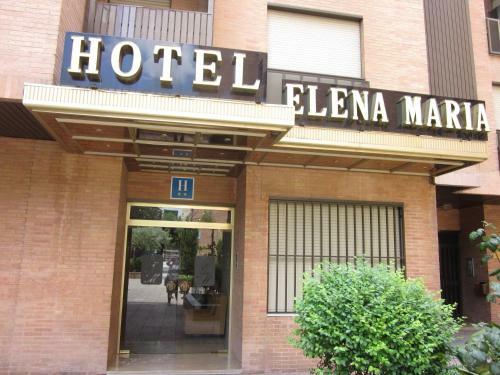 Plaza Nueva is 400 metres away.